Get ready aspiring esports stars! 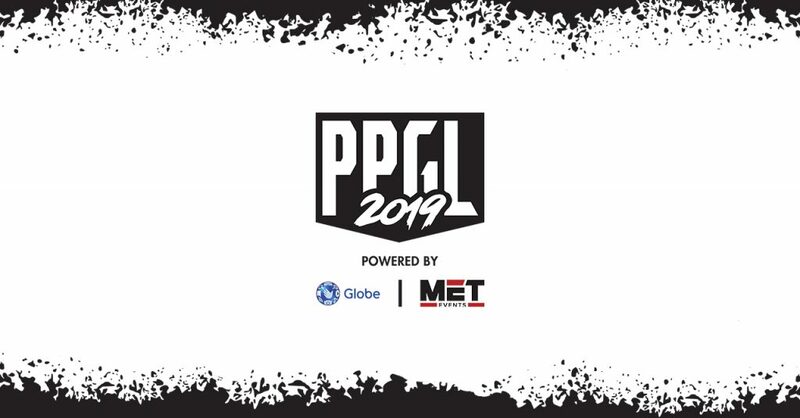 After a successful 2018 run, MET Events and Globe announced that the Philippine Pro Gaming League (PPGL) is back this 2019, and it will have a combine prize pool of PHP 1.3 Million across the tourney’s various titles. PPGL 2019 will feature four titles — League of Legends, Arena of Valor, Rules of Survival (mobile), and Tekken 7. All four legs of PPGL 2019 will be open to amateur esports players from all over the Philippines. PPGL 2019 will kicked off last weekend with qualifiers for both Rules of Survival and Tekken 7. The first qualifier for League of Legends will take place on February 17, 2019, while the first Arena of Valor qualifier taking place on March 8, 2019. The grand finals for LoL, AoV, and Tekken 7 will go down in a live event on April 6-7, 2019. The venue for the grand finals for PPGL 2019 will be announced at a later date. For more information on PPGL 2019, follow the official MET Events Facebook page. In Japan, Janken (Rock-Paper-Scissors) is EVERYTHING!